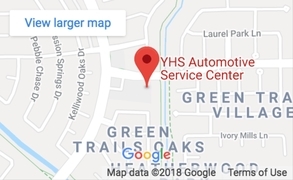 Here at YHS Automotive Service Center in Katy, TX we’re offering phenomenal deals for your automotive repair needs year round! We have beneficial offers and discounts available right now! Print the special below or just give us a call now to get the latest information on our special offers to help you maintain your car without breaking the bank! Summertime is vacation time, so be sure to get ready to roll!!! 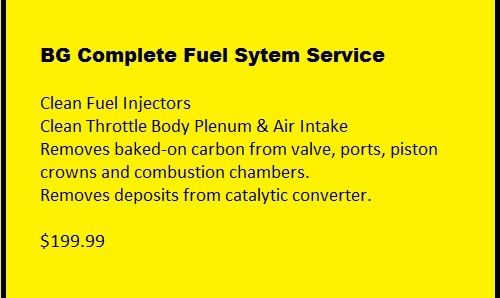 Oil & filter change, rotate tires, check brakes, check engine air filter, check belts and hoses, check cooling fan operation, load test battery, clean and protect terminals and check all fluids!!! You’ll be ready for your road-trip with no worries for just $89.95!!! For most vehicles – Can not combine with other offers. Please call for details.